Build, count and trace! 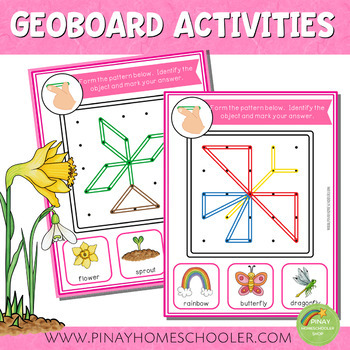 These are easy to prepare FINE MOTOR SKILLS & STEM CHALLENGES activities for kids. 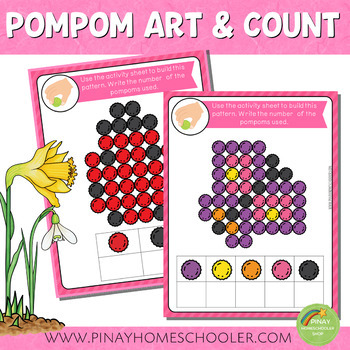 These are perfect for preschool and kindergarten students (and even older), and will aid in developing fine motor skills that will help in hand control, hand-eye coordination and promotes concentration. The activities will also strengthen hand muscles and practise pincer grasp (important in writing). 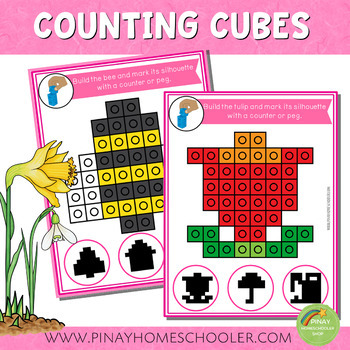 Plus, kids will get to practise their counting skills too! Please check the thumbnails of this material before purchasing so you will have an idea of what you are about to purchase.